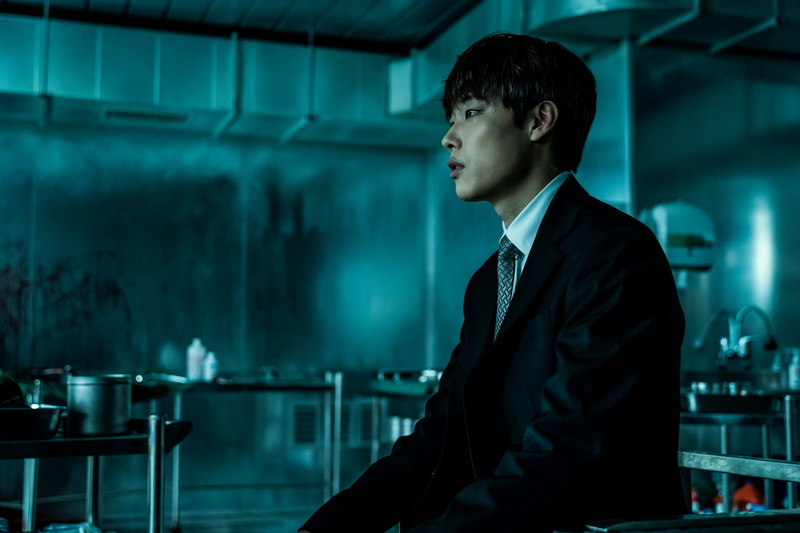 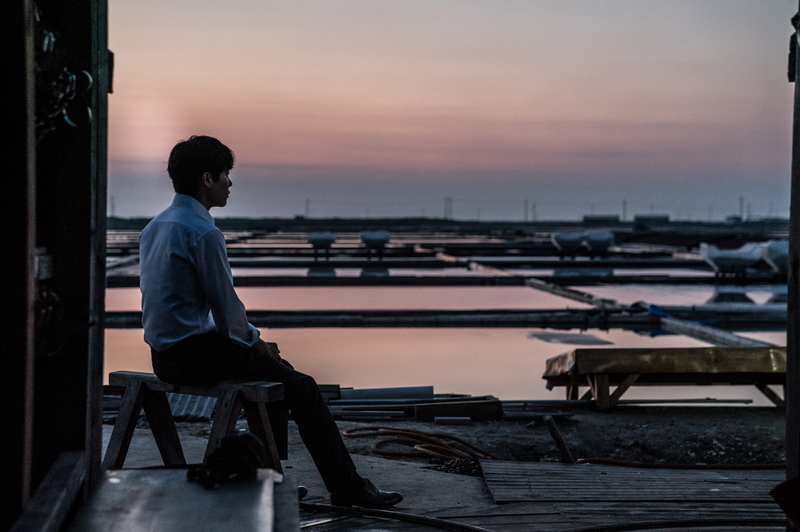 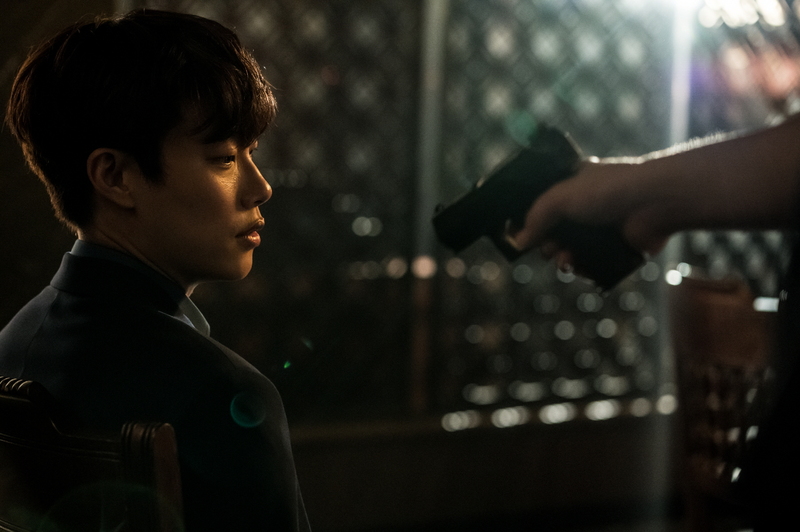 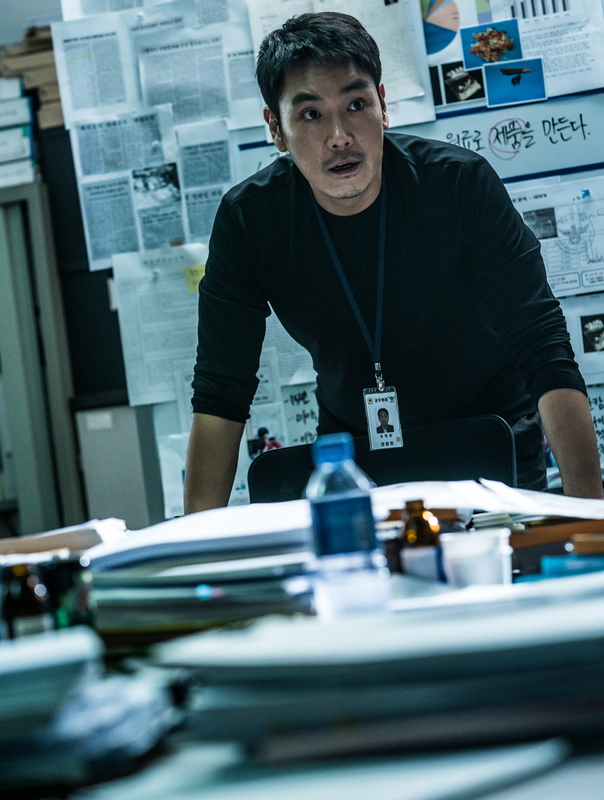 Detective Won-ho is determined to catch the infamous leader of Asia’s largest drug market, who is known only by the name, ‘Mr. 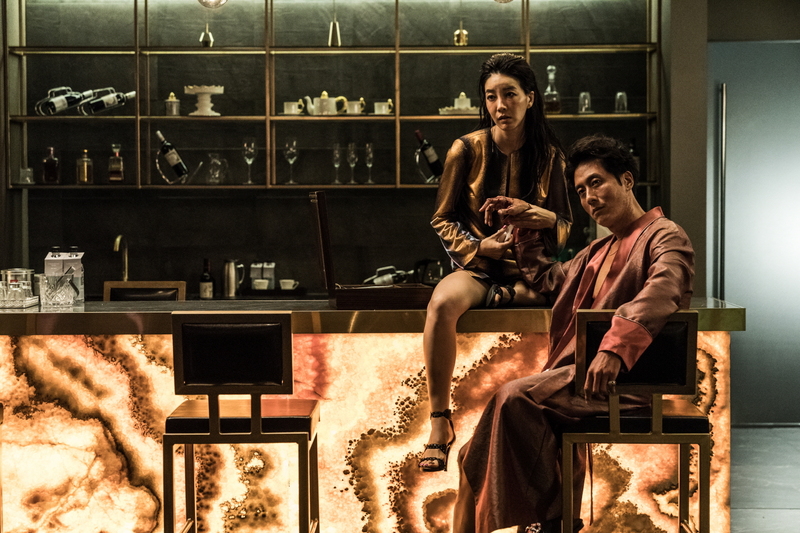 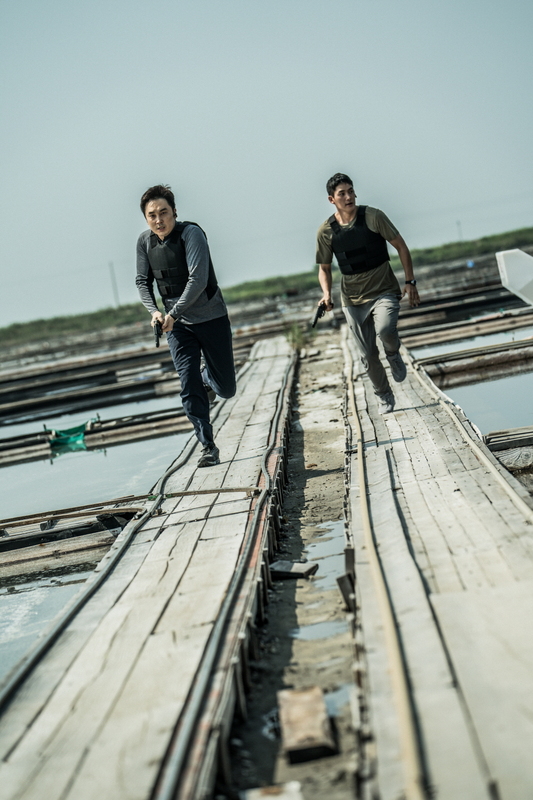 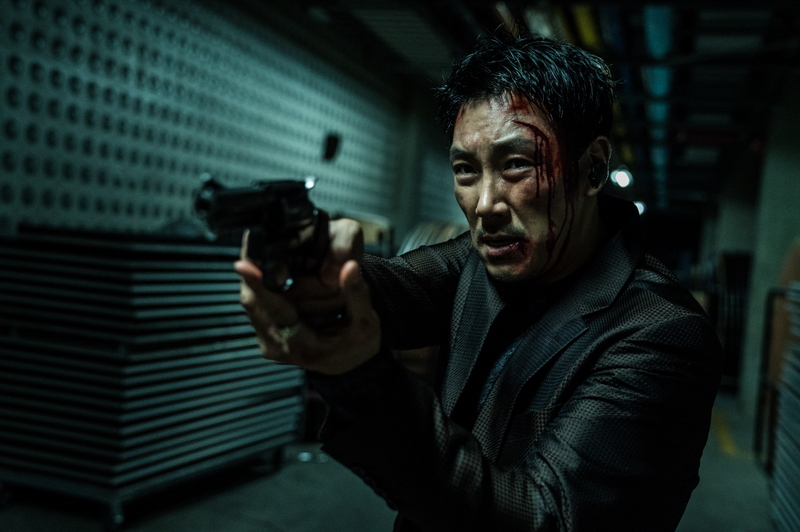 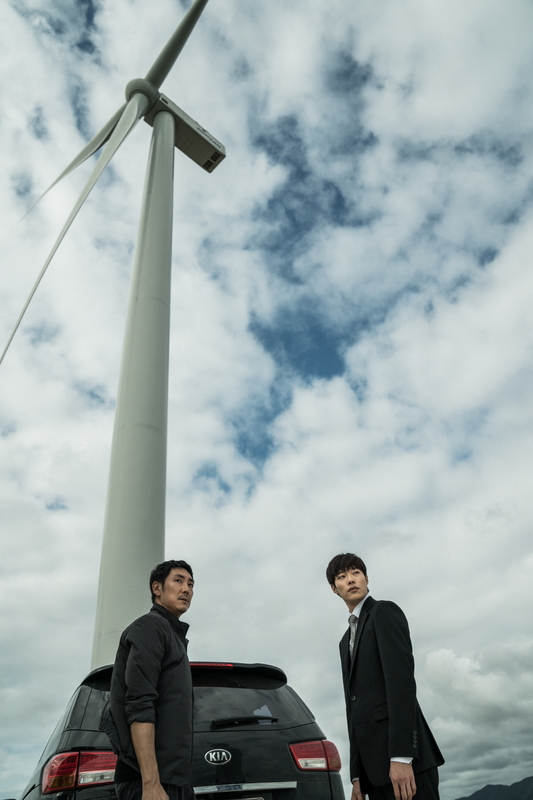 LEE.’ While searching for Mr. LEE, Won-ho apprehends and eventually conspires with Rak, a lowly member of the drug cartel who seeks revenge against Mr. LEE. 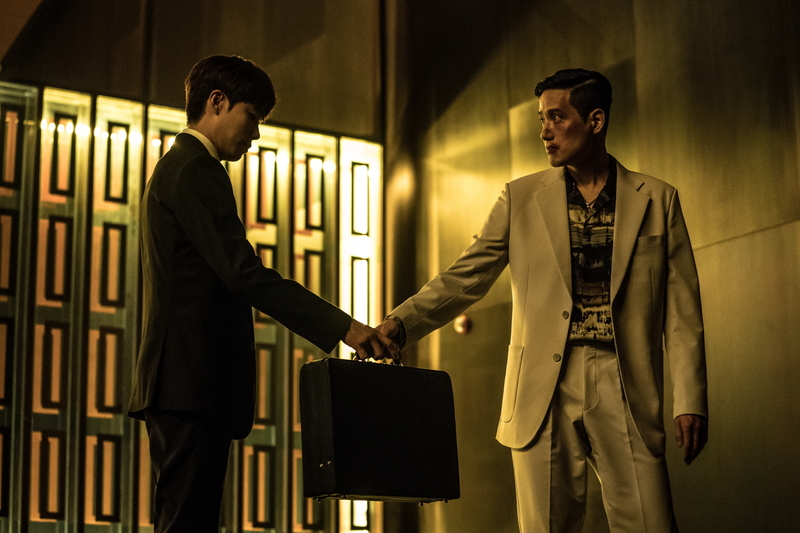 An endless dilemma between trust and suspicions begins. 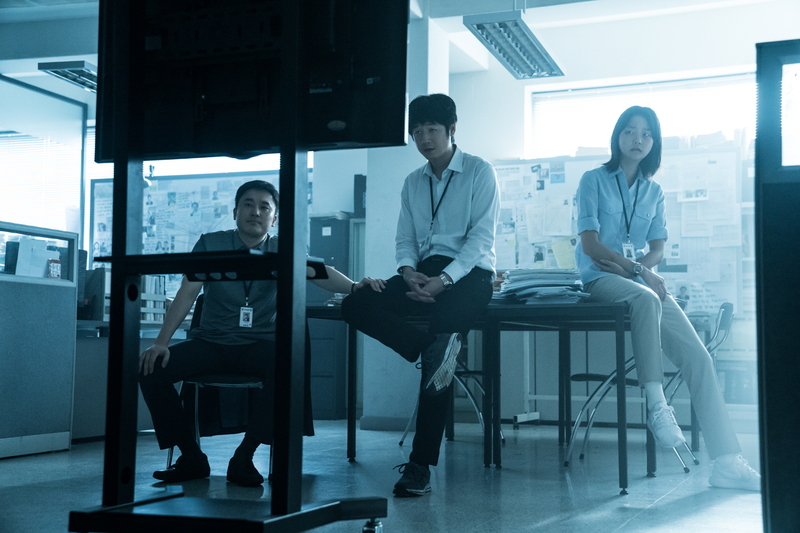 Fantasia International Film Festival (2018) - Action!